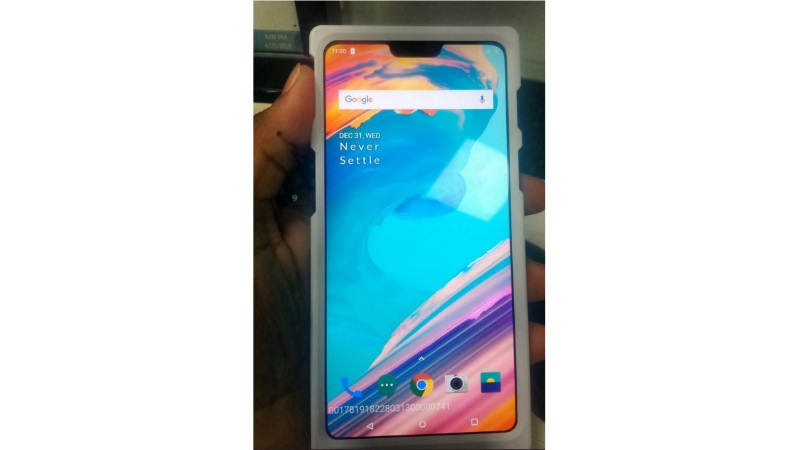 OnePlus 6 price details have been leaked before the launch of the device, which is scheduled for this month. The next flagship from OnePlus is getting a lot of hype since the company has been posting a lot of teasers on various social networks. The smartphone is expected to be launching on May 16 in London followed by the China and India launch on May 17. The registration page is now live and according to a report, the price of the OnePlus 6 64GB and 128GB variants have been leaked. OnePlus has also confirmed that a 256GB internal storage variant will also make its way to the market. It is not clear if it will get released on the same date as other variants or it will get released later this year. 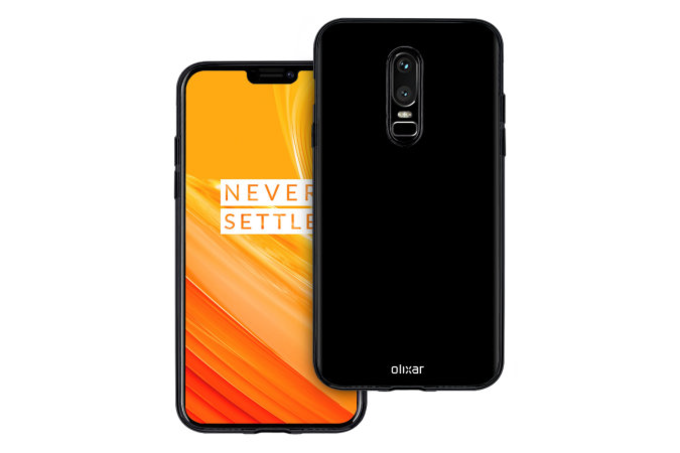 According to True-Tech.net, the OnePlus 6 64GB storage variant will be priced at Rs. 36,999 and the 128GB variant will be priced at Rs. 39,999. The True-Tech.net had leaked accurate pricing of the OnePlus 5 last year before the actual launch of the device. It is still unclear if OnePlus will pair 6GB RAM or 8GB RAM with the 64GB variant, though it will stick with 8GB RAM for the 128GB and 256GB variant. So far, OnePlus has confirmed a lot of details about the upcoming flagship like the iPhone X like notch, the glass back panel, 256GB storage variant, water resistance and partnership with Marvel for Avengers-Infinity War themed device. The confirmed specifications of the OnePlus 6 are – Qualcomm Snapdragon 845 SoC, upto 8GB RAM, up to 256GB storage, dual camera setup at the rear and the presence of the 3.5mm audio port.